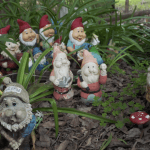 Student Success: The Gnomologists in Byron Bay! 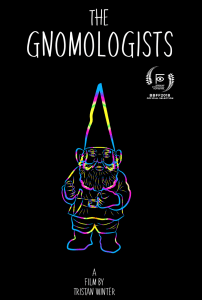 Congrats to second-year Media student Tristan Winter, whose film The Gnomologists has been selected for screening at the Byron Bay International Film Festival! 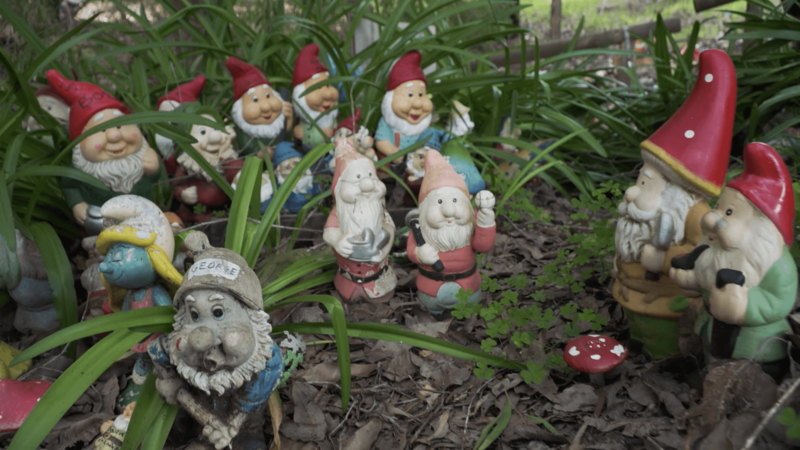 The locals of Gnomesville, Western Australia share the history and the conflicts they’ve faced with the ever-growing population of Gnomes. 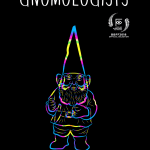 The Gnomologists was produced as part of the Documentary as Action studio in 2017. BComm Media Students became part of a large Hollywood production, with 120 crew, plus cast onsite, in a valuable industry encounter. Based on Tom Perrotta’s book, television series The Leftovers was created by Damon Lindelof and stars Justin Theroux, Amy Brenneman, Christopher Eccleston and Liv Tyler. The series has completed two seasons filmed in the United States and for the third season the production is filming in Melbourne. In September the show spent a day filming at RMIT’s iconic ‘disc’ building, the Design Hub which is located on the old CUB site at the corner of Victoria Parade and Swanston Street. Students from the Bachelor of Communication (Media) in the School of Media and Communication had the opportunity to observe the set for the day with a large crew from America. Dr Brian Morris, who manages the Media program, said this was a really special opportunity for our students. “It also gave students a great insight into a large-scale, high-budget production with up to 200 people on the set at its busiest,” Morris said. Media student Jordan Williams said it was amazing to see how much work goes into having two people deliver a couple lines on camera. “Since this was a large international production, it really gave us the opportunity to see how far our careers could go,” Williams said. 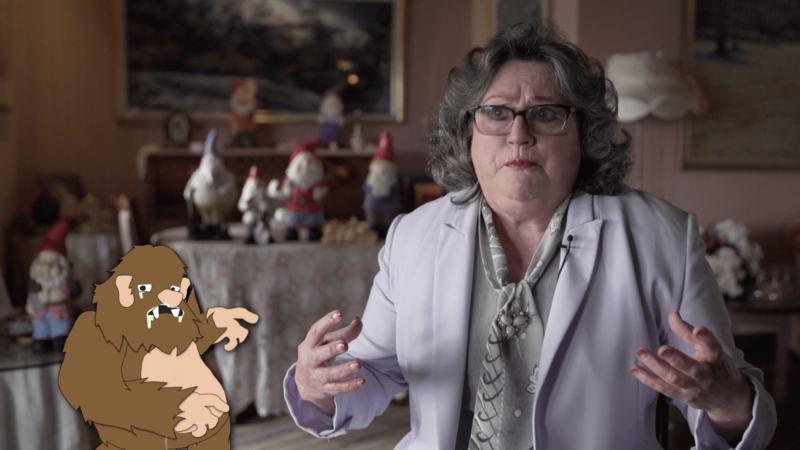 Associate Professor Lisa French, Deputy Dean (Media) said having Warner Bros. on campus shooting The Leftovers for HBO was a significant work-integrated learning experience for our students. “It is testament to the high regard in which our graduates are regarded that an important global industry player wanted to connect with our students,” French said. The Leftovers season three will be the final in the series and will premiere on HBO in 2017. 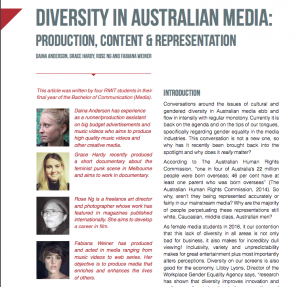 Congratulations to current final year BComm Media students, Daina Anderson, Grace Hardy, Rose Ng and Fabiana Weiner whose research article on ‘Diversity in Australian Media: Production, Content and Representation‘ has just been published in the latest issue of Australian Mosaic (produced by FECCA – Federation of Ethnic Communities’ Councils of Australia). A group of RMIT students and recent graduates worked hard to record the Foxtel broadcast of the 2016 Australian Directors Guild (ADG) Awards at the Sofitel on May 6. Sarah Petrie-Allbutt (Media), Ben Grant (Advertising), and Mollie Cowell (Honours). 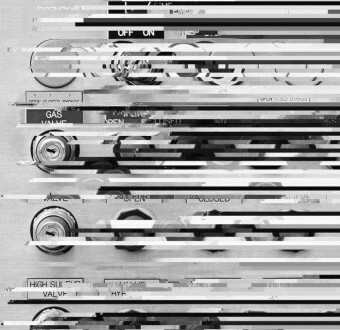 For the first time ever the ADG Awards have received a television broadcast, possible through the dedication and creative skill of a team of RMIT students and recent graduates, who worked as production crew for the broadcast and production assistants for the event itself. The students were responsible for the entire broadcast and informal vox pops with attendees. The broadcast was produced and directed by Mark Poole, who teaches into the Media program, co-produced by recent graduate Maree Prokos and edited by graduate Bella Walker. The evening was compered by comedian Nazeem Hussain, and presenters included industry leaders such as Jenni Tosi from Film Victoria, directors Fred Schepisi and ADG President Samantha Lang, former President Ray Argall and actors Lisa McCune and Catherine McClements. 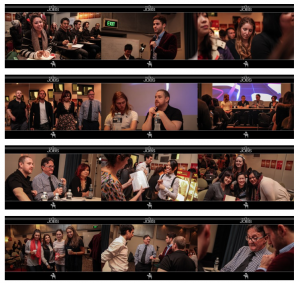 Winners included well known directors Nash Edgerton, Emma Freeman, Daina Reid, Jennifer Peedom and Rachel Perkins. Looking for Grace director Sue Brooks and John Hughes, RMIT Adjunct Professor, were presented with a lifetime membership award. Kingston Anderson CEO of the ADG said he was very excited that they are able to secure a broadcast of the 2016 Awards for the first time. “It is very important to profile the talented directors that Australia has across all genres and the broadcast gives people the opportunity to see the depth of talent we have,” Anderson said. Mark Poole, the Chapter Head of the ADG in Victoria and member of the media teaching team said he was incredibly impressed by the professionalism and dedication of the crew that filmed the Awards throughout the night. “This was not only a fantastic opportunity for students to rub shoulders with the industry, to get real-world experience but also, to get meaningful industry credits for their CVs,” Poole said. “RMIT staff Paul Ritchard, David Stanley and Windsor Fick ensured we had the right gear for the job,” Poole said. 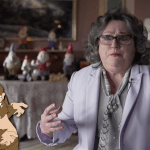 The crew were co-producer Maree Prokos, editor Bella Walker, camera/sound and production Mollie Cowell, Ben Grant, Sarah Petrie-Allbutt, Angus Strachan and Jordan Williams. Media and Communication Honours student Mollie Cowell said being given the responsibility to produce a broadcast was test of whether students have the skills to go out into industry and the experience showed that they did. “We worked well as a team and performed under pressure and this was a great affirmation of not only what we learnt, but what we can do with our skills,” Cowell said. Lisa French, Deputy Dean (Media) said the School of Media and Communication has an ongoing working relationship with the ADG’s and this is just one of the many outcomes of a productive industry engaged partnerships. 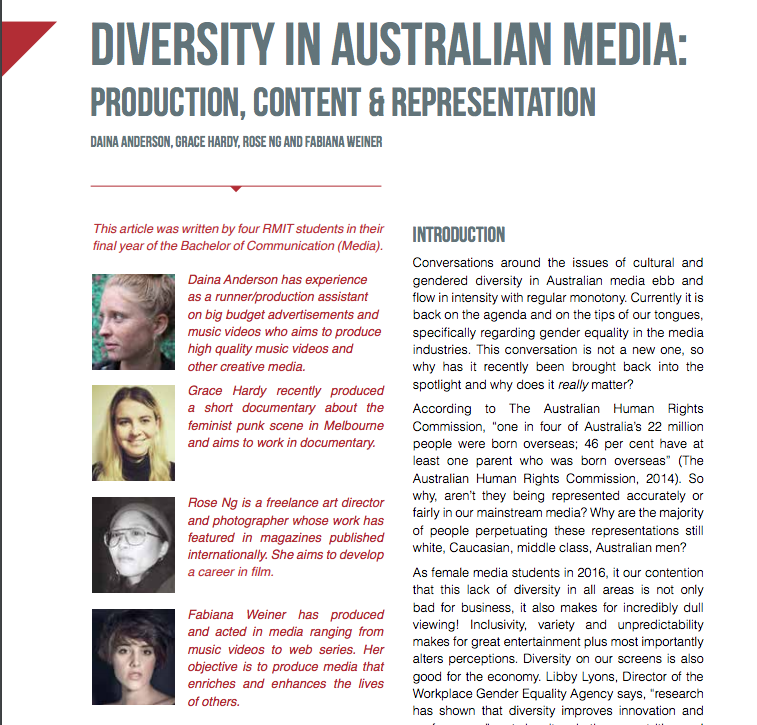 “I was delighted to look to the back of the auditorium and see the two key cameras were being operated by women (Sarah Petrie-Allbutt and Mollie Cowell) and that RMIT had visible gender equality with a 50% gender balance on this crew,” French said. The ADG awards will be broadcast on Foxtel’s Aurora channel on Sunday 29 May at 8pm. L-R: Maree Prokos (Media), Jordan Williams (Media), Sarah Petrie-Allbutt (Media), VE student Maria Romas, Mollie Cowell (Honours), Simone Lau (Media), Ben Grant (Advertising), Imraan Shah (Media), Angus Strachan (Media). You may have seen this advertisement currently appearing on Australian television featuring the filmmaking duo of Julian Lucas and Jarred Osborn. Both Julian and Jarred are graduates of RMIT’s Bachelor of Communication (Julian in the Media program and Jarrod in the Professional Communication program where students can choose to specialise in Media). See more of their diverse work at Lips. 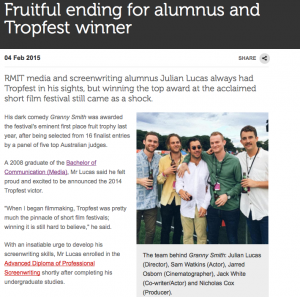 The two also recently enjoyed success as winners of Australia’s premier short film competition, Tropfest, with the black comedy Granny Smith. 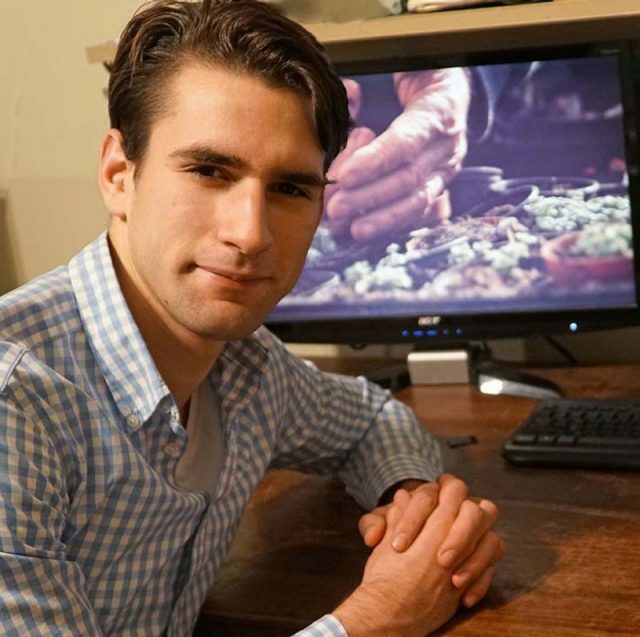 Congratulations to recent BComm Media graduate (2014), Michael Johnston, whose short film To be a poet won the BOFA (Breath of Fresh Air) Film Festival Short Award in November 2014. 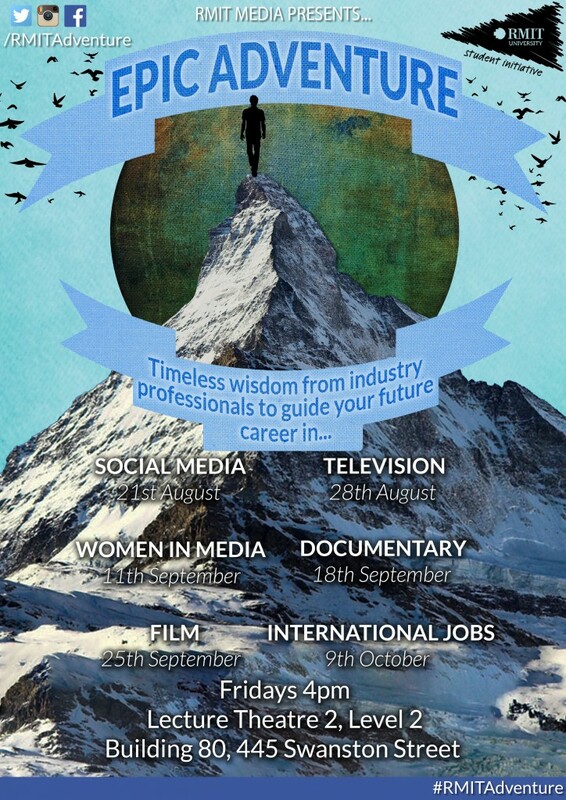 The film was conceived and initially produced within the BComm Media second year course, Film-TV2 in the latter part of 2013. Michael is currently in the process of turning the film into a longer-form documentary. He tells us that the short film will be released as part of a crowdfunding campaign to get the project off the ground. Also, To Be a Poet was the only Australian film to be selected in the Sound & Image Challenge Worldwide, which recently took place in Macau, China. 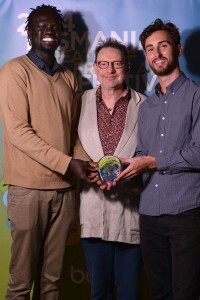 Abraham Nouk and Michael Johnston (far right) receiving the award.